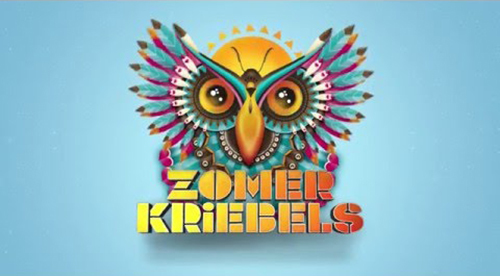 This year takayama productions invited us to do two stages at zomerkriebels. The mainstage and the hard style stage. Takayama made a great mainstage with an owl created with banners and LED. audiofreq, Brennan Heart, Crisis Era, Thera, Tatanka and Noiseshock.